Lately, I find myself unable to throw anything away! I collect cardboard boxes, containers and bottle tops in the hope that we can use them to make something one day. 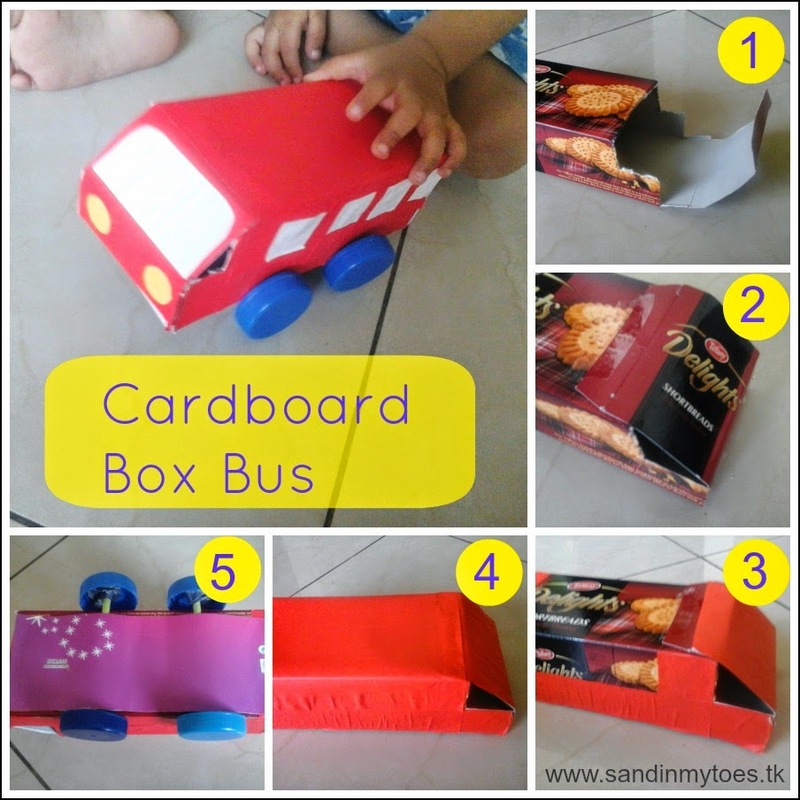 The latest project we worked on is making a bus out of a small cardboard biscuit box. Little Dude has always been fond of cars, so I thought he would like one that we made ourselves. This bus we made has been partly inspired by something I saw on Art Attack. I made a simpler version using what we had at hand, but you can see the original video here which requires much more material, time, and skills. 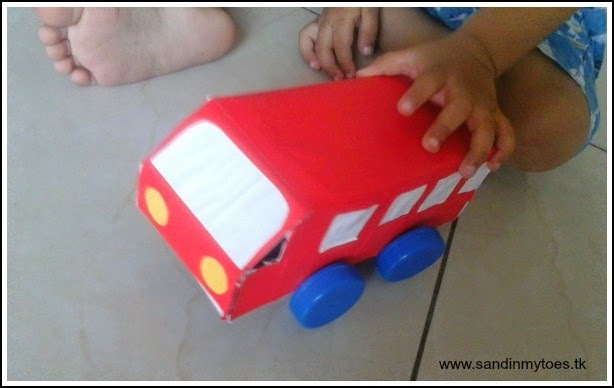 These are the steps for making this bus, and in fact, you can make any vehicle you like! 1. Cut the box at the top-right, so you can fold over the flap. 2. 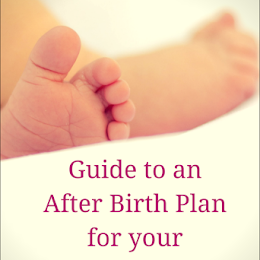 Fold over the flap and stick it in place using cello tape. 3. Cover the bus in coloured paper, or paint it. I used bits of paper because I had them in squares (and it's less messy!). 4. 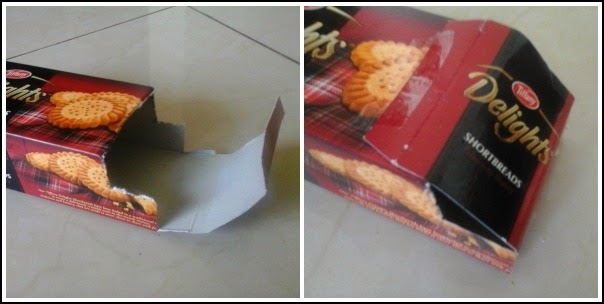 Take two straws for the wheels and cut them long enough so they stand out slightly when placed under the box. 5. Attach the bottle caps to the ends of the straws. I used duct tape, but the right thing to use would be modelling clay or a glue gun. 6. 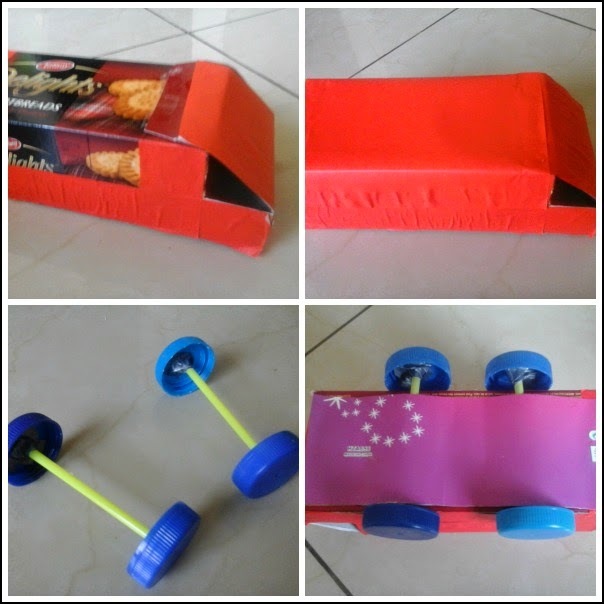 Cut out cardstock to fit under the box, and place the wheels where you want them. Stick the card leaving only enough room for the wheels to turn. You can use some tape later to secure it more. 7. 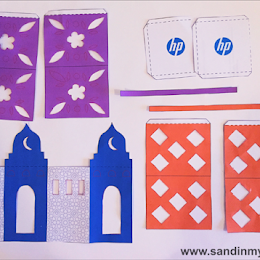 Add details such as headlights, windows, and a door using coloured paper or paint. 8. Voila! 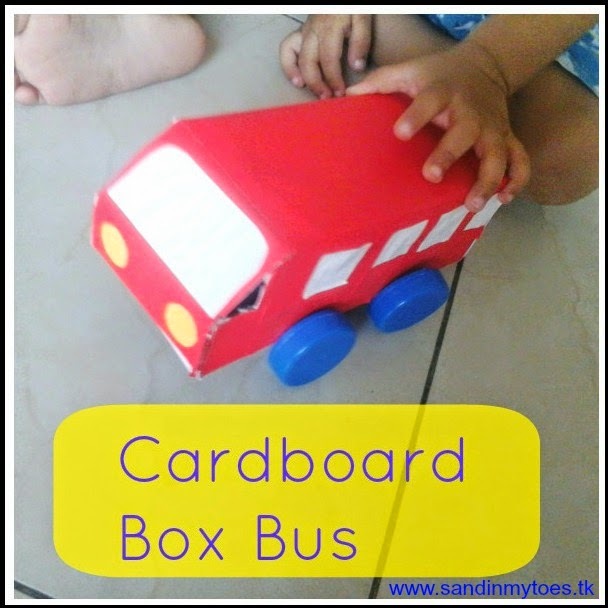 Your cardboard box bus is ready! What was Little Dude's reaction? Well, it's his favourite toy at the moment! 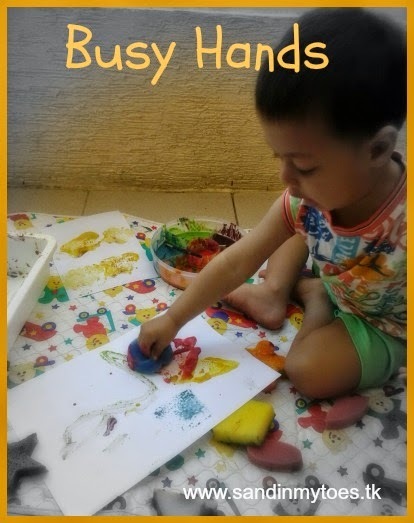 This craft would also be great for older kids who can help more in the process of making it. In our case, I was doing all of the work, though he did help me glue the paper. There is definitely something special about a toy you made at home, and that you reused something too. There are also so many creative possibilities with the type of vehicle you make and the details you add. That looks so good! And wonderful that it's his favourite toy now, too. Homemade toys are the best!!! My kiddo currently loves any and all vehicles, so this will definitely be a hit. Yes, he loves it! Thanks for stopping by. They are fun to make too, you must try it! Thank you, Sara! Yes, it would be fun for older kids to make this, maybe by painting it themselves. Thanks, hope you have fun making it! Thank you, Jess - so you know the feeling! That's a great bus! I love seeing models made from junk etc. Yours looks fab and I bet he does love playing with it. Very creative Tarana! I saw this photo on instagram and was impressed...better than buying all this plastic junk they sell in toy stores. This is fab! What a great idea, Monkey LOVES buses so would be fab to make one for him! though I imagine in our house I would be doing most of the making too! Love the idea though! thanks so much for linking with #creatovechallenge! He does love it, and it was a good way to reuse the box! Thanks! Only thin is, it doesn't last as long, but it was still worth it. 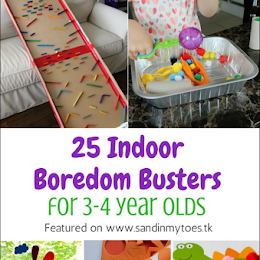 Yes, with toddlers, they just want to get to the end - unless it's messy play! Thanks, it was a hit!